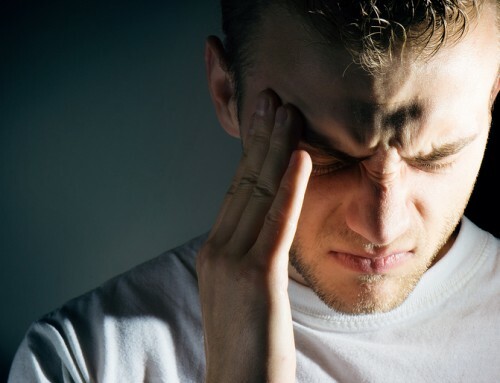 Migraines are one of the most debilitating health conditions. When someone suffers from this neurological condition, trying to alleviate pain is usually the top priority. Unfortunately, most treatments that are focused on pain relief do not address the underlying cause of migraines. Why is this often the case? 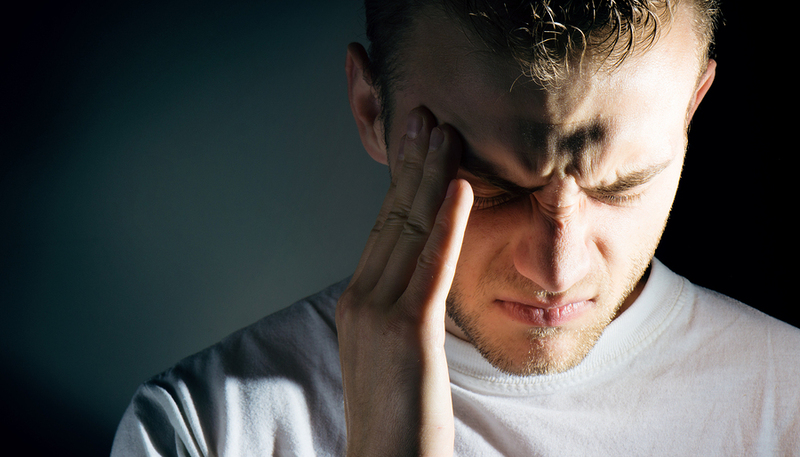 Some of these conditions share similar symptom with migraines. However, we often just think of migraines as head pain. But are these medications always the right tool for the job? The fact is that sometimes you need to adjust according to the circumstance. Take water on the kitchen floor, for example. A towel may be suitable for wiping up the water. But what if the water is coming from a leaky pipe? You will need a different tool to fix the underlying problem and stop the water from coming back. 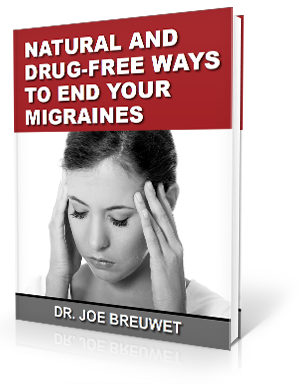 Rather than simply relying on medication, many migraine sufferers are seeking natural migraine relief. Upper cervical chiropractic is providing relief for many. Why does this method prove effective? Upper cervical chiropractic focuses on the C1 and C2 vertebrae. A misalignment in this part of the upper neck can cause migraines and many other health problems. That is because these vertebrae protect the brainstem. A misalignment can cause pressure on the brainstem and result in a reduced flow of blood and cerebrospinal fluid. The good news is that specific and gentle adjustments can fix such a misalignment and restore brainstem function to normal. This can often reverse health problems that were caused by the misalignment. 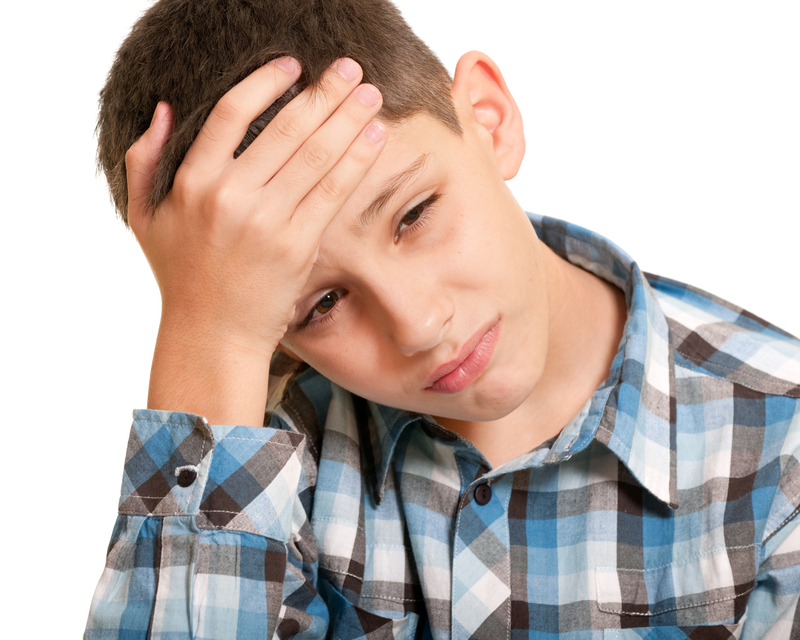 Many begin to experience migraine relief right from their first adjustment. You may even see a full resolution of your problem. Dr. Joe Breuwet of Honolulu Hawaii offers upper cervical chiropractic adjustments. If you experience migraines, Dr. Breuwet can frequently identify and address the underlying cause. 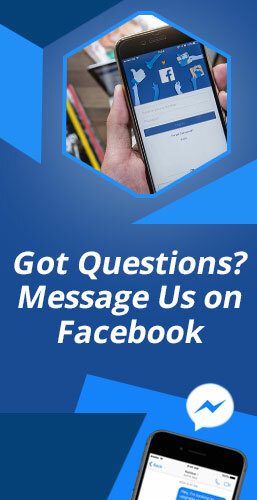 To schedule a consultation call (808) 638-1313 or simply click the button below. Tension Headaches? All Natural Relief Is Available!